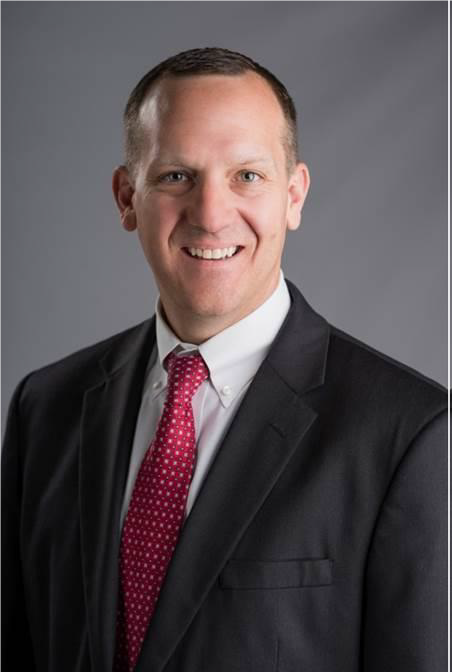 Hickory Point Bank announced Scott Souter has been named Senior Vice President, Commercial Banking and will focus on the bank’s commercial banking activities in the Peoria area. Mr. Souter is located at Hickory Point Bank, 4440 N. Prospect Rd, Peoria Heights and may be reached at 309.681.9168. Mr. Souter has twenty years of banking experience throughout central Illinois, including the Peoria area. He is a graduate of Aquinas College, Grand Rapids, MI and earned an MBA from the University of Phoenix, Grand Rapids, MI. Mr. Souter serves as Vice President of FC Peoria, and volunteers at Peoria Rescue Ministries, Mid-West Food Bank, and Junior Achievement. He is involved in his church as a sound engineer, video producer, and marriage mentor. Outside of work, Mr. Souter enjoys spending time outdoors with family, running, reading, and playing guitar.